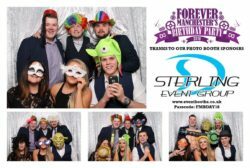 The photographs from our Annual Birthday Party on Friday 9th February are now available to view. 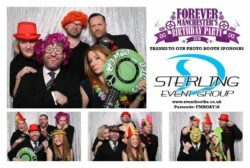 The brilliant Carl Sukonik was at The Principal Manchester on Friday 9th February with his camera in hand to capture 500 passionate Greater Mancunians coming together to celebrate another fantastic year of Forever Manchester. 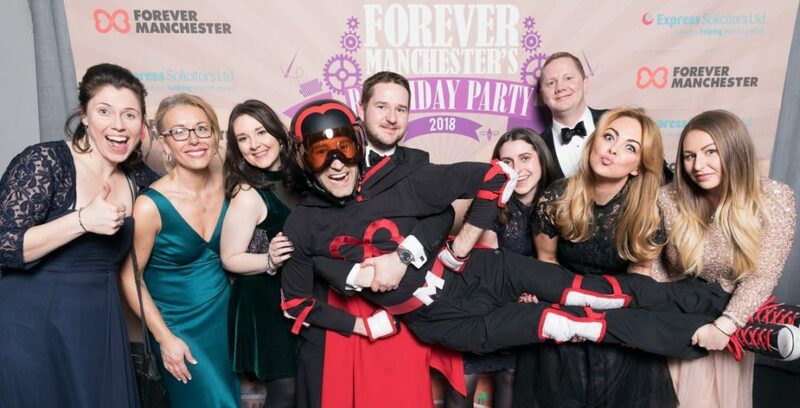 From the posed photos in the drinks reception, to the amazing performances and Awards ceremony, and ending with the dancing on the dancefloor, Carl took over 280 photographs that have now been uploaded to the Forever Manchester Facebook page via the button below. 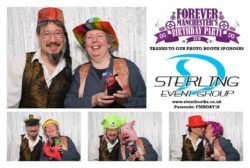 There are also plenty of pictures from our photo booth, sponsored by Sterling Event Group, which allowed the attendees to get creative. There were hippies, rock stars and farm animals galore as the night developed.